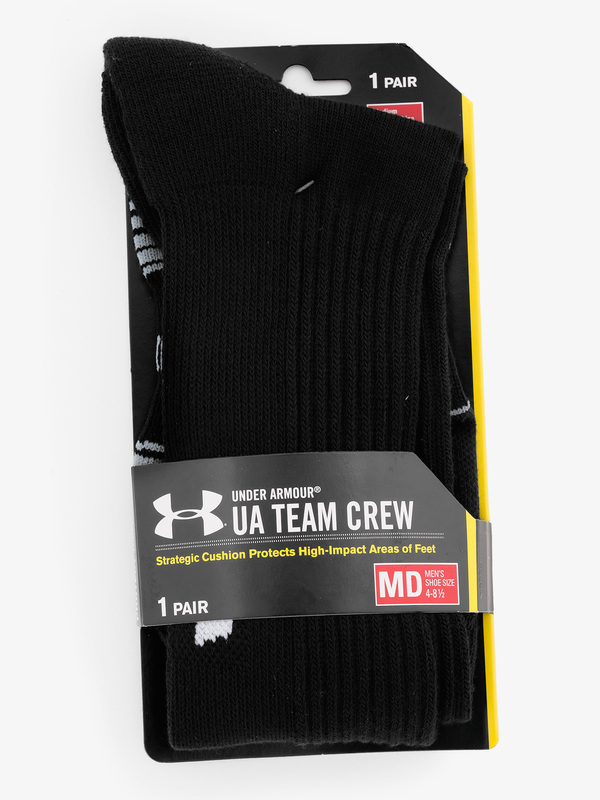 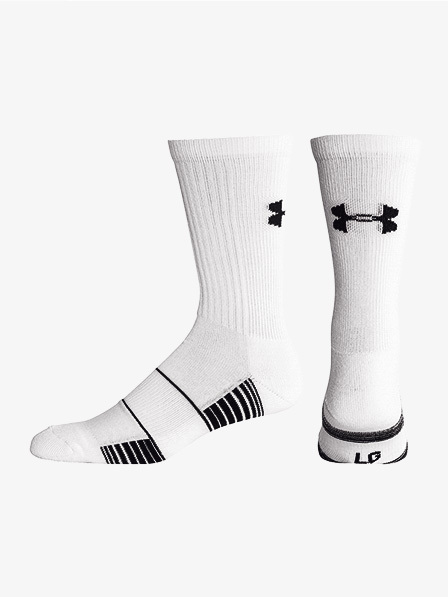 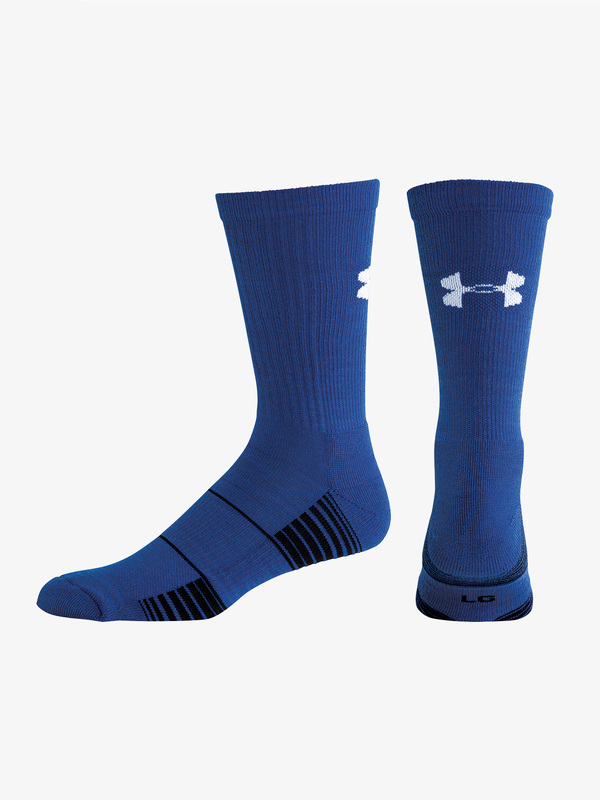 Under Armour's team crew socks are perfect for practice or everyday wear! 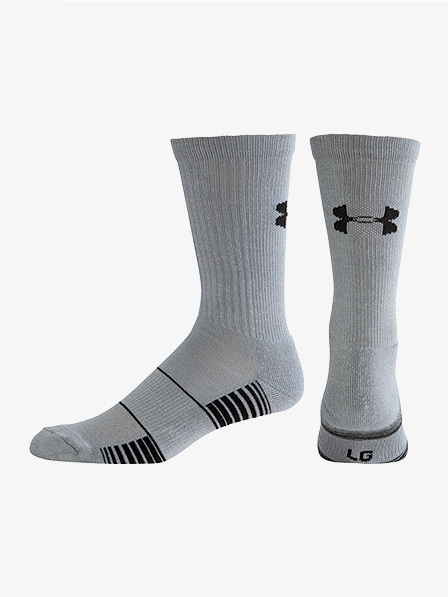 Features cushioning to protect high-impact areas of the foot, embedded arch support, and anti-odor moisture wicking fabric. 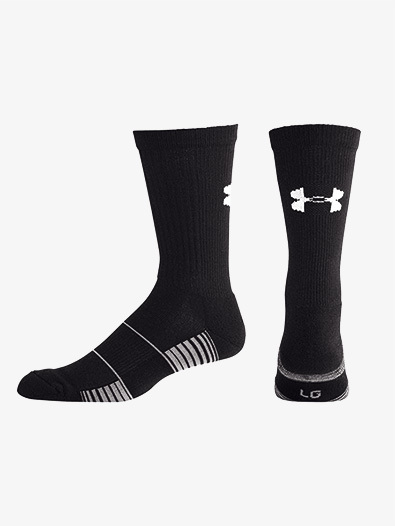 A dance bag essential!